Ever want to try out a different board? 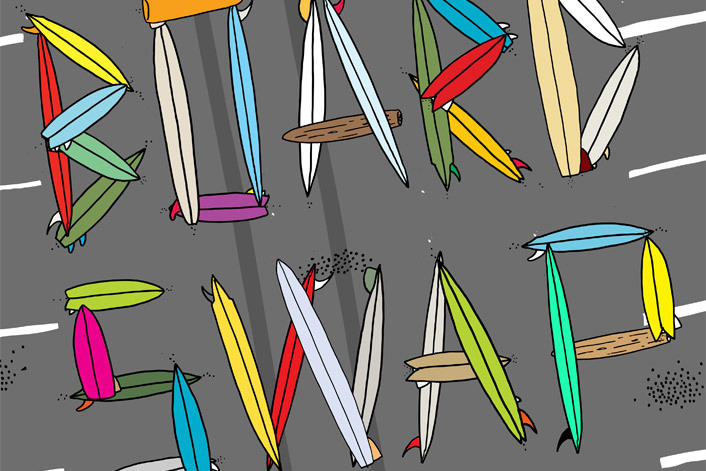 Well, this month we're adding a Board Swap to this surf session. Bring a board that might be great for another surf lady. Try to include a leash too. Perhaps it's a board you're trying to sell or just a board that needs a little dip in the water. NOTE: Any dings incurred will be the responsibility of the rider to fix. After our 9:00 am surf/swap session we'll head over to Brunch and a Meeting at Lotus Cafe in Encinitas. It's a nice healthy restaurant with great outdoor seating in the back. Come surf, eat or both! At the meeting we'll plan upcoming events, socialize, and hopefully talk about taking a surf trip soon! DIRECTIONS : PIPES: From the 5, Exit and go West at Encinitas Blvd. Head South on the Coast Highway. After about 2 miles, you'll see bathrooms on the right. Park on the street or in the lot if you have a State Parking Pass. Go down the ramp and head south. Pipes is in front of those bathrooms. 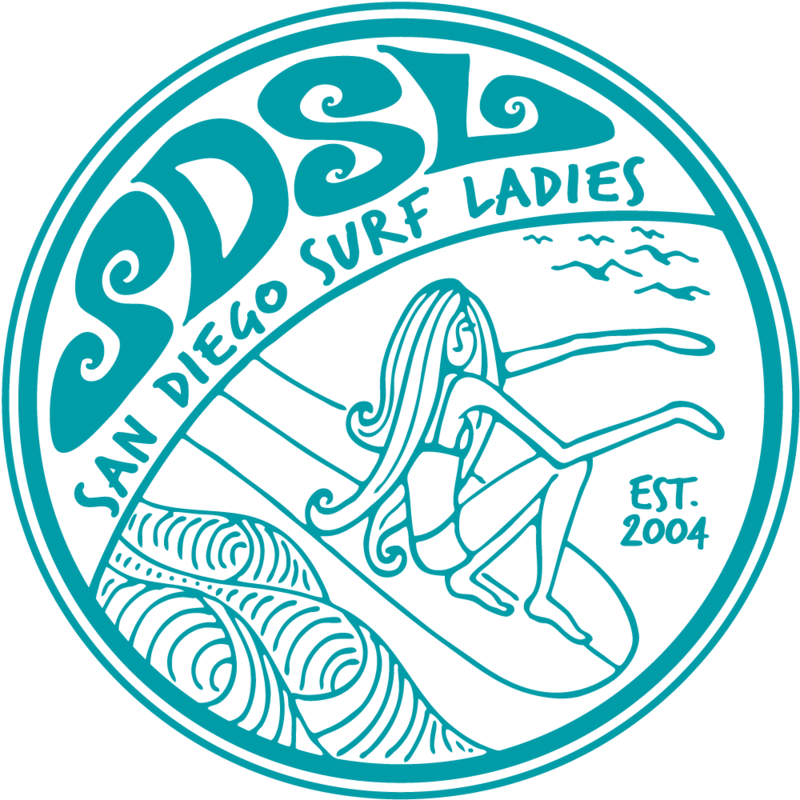 Look for the pink SDSL banner; Julie in a blue rash guard; or Mary in a pink rash guard. LOTUS CAFE: From the 5, Exit and go West at Encinitas Blvd. Head South on the Coast Highway. Turn left at G street about 1/2 mile down. We'll be on the back patio. RSVP: Please try to register on our website so we know to look for you, especially if you are new member. Be sure to click the box "Include name in the list of attendee".